Radio Derb Is On The Air: President Obama's Taste In Preachers, Etc. As a podcast on iTunes, listenable/downloadable onscreen at Taki’s Magazine, or as a transcript here. This week I return to a somewhat neglected topic: President Obama’s taste in preachers, in this case the Rev. 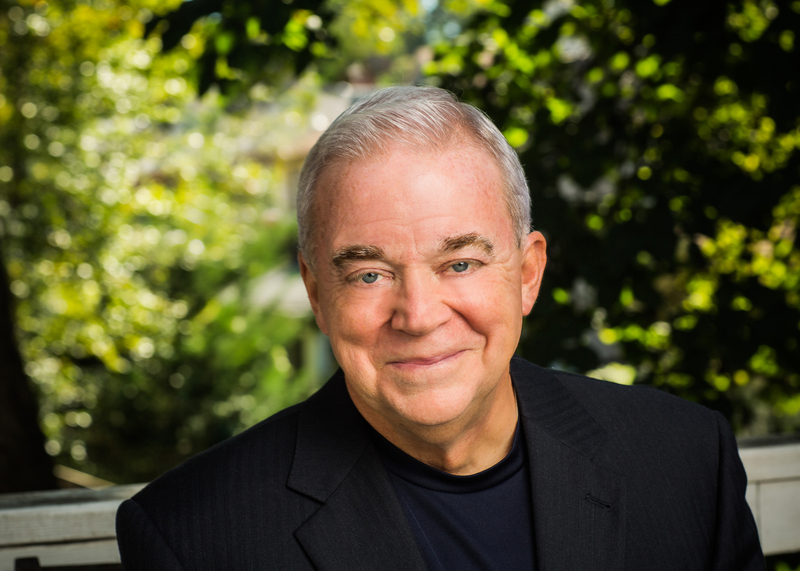 Dr. Jim Wallis. So this divine is a very big player in the nation’s religious life. What does he have to say to us poor sinners? More quotes from the Daily Caller story. Wow, that’s pretty darned original! I never heard anything like that before. OK, Rev’m Jim, we get it: You’re a semi-literate low-IQ race hustler who hates white people and hasn’t had an original thought since you got out of grade school. Fair enough, and plenty of people have these little bees in their bonnets. Here’s my question, though: Why do you feel the need to dress it up in God talk? What’s it got to do with the Christian message? Obama having dumped the Rev. Jeremiah Wright under the proverbial bus, I guess this is the replacement act. Obama really seems to like this stuff. I find that fact deeply shocking, but apparently very few citizens agree with me. I feel pretty sure, in fact, that if N is the number of Americans who, like me, find it shocking for our President to extend multiple hospitalities to moronic America-hating ethnomasochists dressed up as Men of God, while M is the number of Americans who find the material here on VDARE shocking, then M is greater than N by at least an order of magnitude. We live in very strange times. It’s all there at Taki’s Magazine.